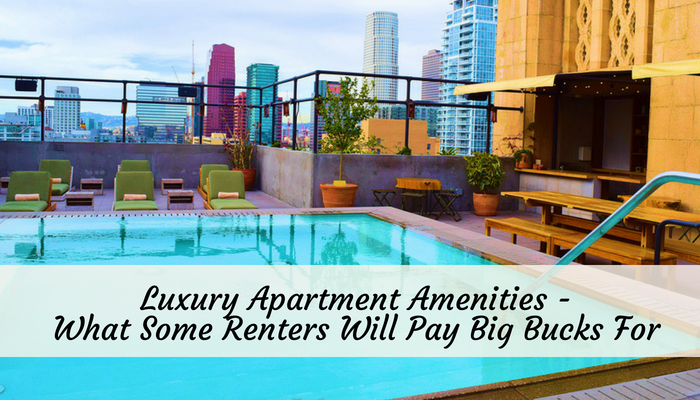 When you rent a place to live, you are often most focused on important details like location, neighbors, community, and other must-have rental features. But what if, as you move the last box into a new place, you realize that your living room have no overhead lighting? 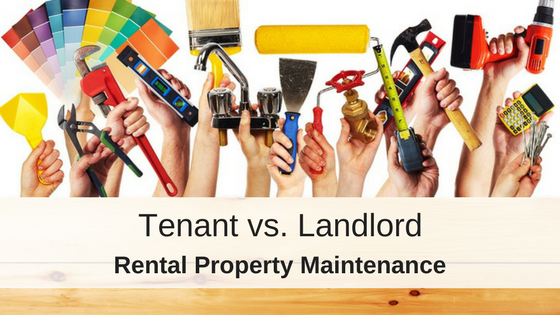 Lack of overhead lighting occurs in rentals for various reasons. Sometimes, you rent a house that was built a while ago (this style became popular in 1945 and stuck around through the 1980s). Sometimes, an apartment was built in such a way that the ceiling space is taken up by an AC system leaving no room for lights. Or, sometimes, the owner simply decided to save some money on rewiring and decorating. For one reason or another, you may end up living in such place. What can you do to fix a home that lacks overhead lighting, while still keeping the rental intact and not wasting money on unreliable solutions that you cannot take with you after moving out? 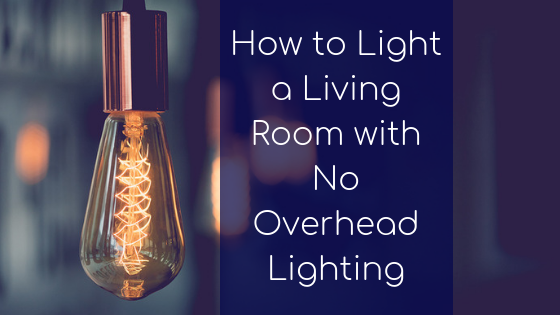 In this article, I will explore options for how to light a rental with no overhead lighting and what to avoid. Even though some of these examples might save you time and (a little) money, you will end up sacrificing efficiency, style, and it could end up costing you in the future. 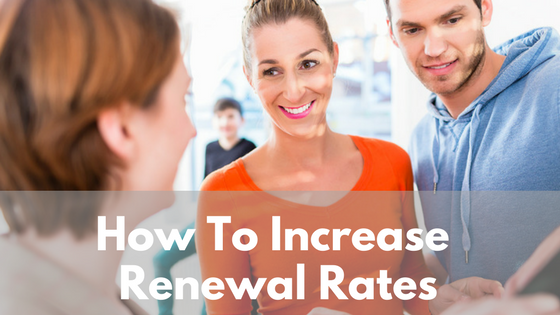 These solutions may also damage the rental property. This means that either the landlord will keep the deposit to fix the damages after you move out or you will have to do repairs yourself. 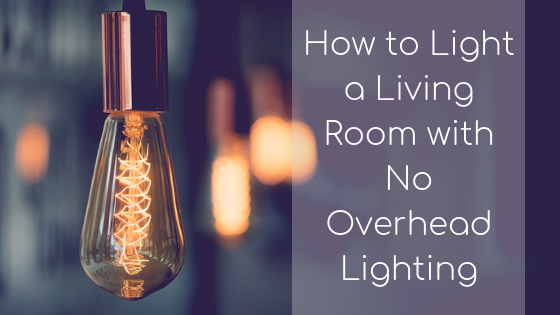 So, here are options that you should NOT consider when you are trying to light a room with no overhead lighting. Mounting a battery operated light to your ceiling might seem like a simple, cost saving option to brighten up your space. Even though these lights are marketed as a wireless remote controlled breeze, the inconvenience they cause are not worth the money you save.First of all, you may no be allowed to make any holes in the ceiling or wall meaning you won’t be able to mount the lights properly. Battery operated lights tend to be unreliable or dim. Additionally, since there are so many parts involved with this lighting system, you run the risk of losing remotes and dealing with dead batteries. LED strip lighting is a battery operated alternative to the ceiling mounted options. For some reason, people have taken to stringing these lights around the corners of their ceiling. In addition to the annoyances of traditional battery powered lights, LED strip lights can be eyesore. Since this type of lighting is mounted with a sticky tape, you won’t be able to re-use them after you move to a new place and you might end up losing money. Instead of wasting time on the fixes above, try these options instead! There are no special steps or installation process needed, so let your creative juices take over. One thing though: While choosing your arc lamp, make sure that you have enough room in your space for the arch arm. This option involves placing floor lamps throughout the space to maximize interior lighting. 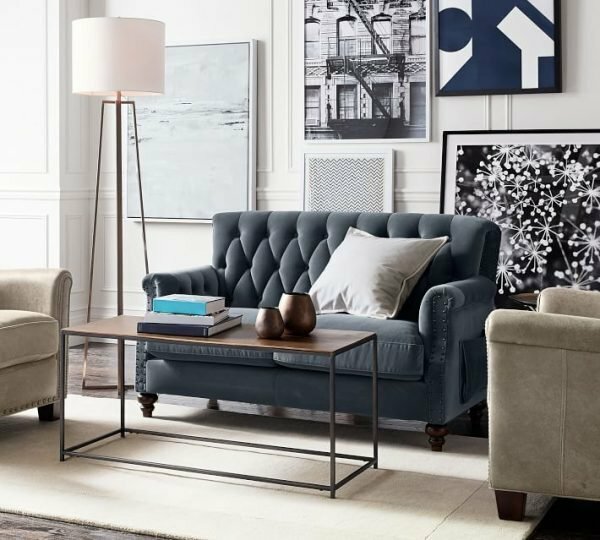 Let’s take a look at the pros and cons of floor lamps. The rule of thumb is to have 3 floor lamps to light up all the corners except the one next to the door. If you want to do more precise calculations, check the formula in this article by BallarDesign. Put up the lamps on the spots and plug them in! 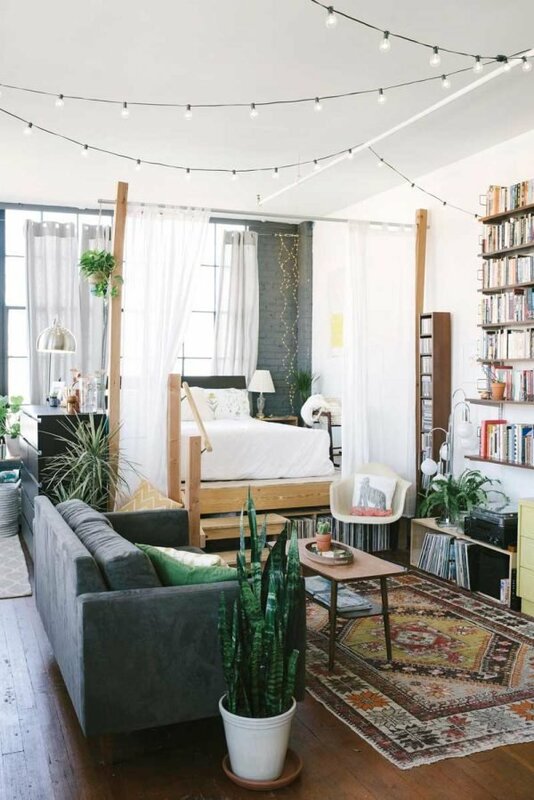 This option is about hanging pretty string lights under the ceiling. Let’s see its pros and cons. Can make the rental place feel like a real home! You need to put hooks into ceiling or wall; not every rental allows that! Please ask a permission from your landlord before installing hooks or look for temporary, damage-free mounting options. May require some time since it’s not so easy to install. If the cons are not a problem for you (and, again, your landlord does not mind you putting hooks in walls), let’s dive in into the steps you need to do. Here are a couple of tips that can make your lighting a bit more efficient. To match the brightness overhead lighting offers you will have to use powerful bulbs. Know that LED or CFL bulbs produce the most light. To understand the difference and pick one best suited for your needs, check out this: Difference Between LED and CFL Bulbs. Also, if you want your place to be eco-friendly, LED bulbs are considered to be more green than any other types of bulbs. In order to turn on and off your lights easily, you can connect them all to one remote switch. It sounds a lot more technical than it is! All you really have to do is choose a wall outlet that has remote controlled technology. You don’t even have to use a “remote” anymore– most of these options can be controlled from your phone! Lighting helps set the atmosphere and vibe of our living space. If you are struggling to find lighting solutions for a room with no overhead lighting, it can really be as easy as 1,2,3. What type of lighting fixtures have worked for your rental home? Let us know in the comments, and share any lighting questions or concerns section below. Nadya Jones is a blogger and an entrepreneur. She is the co-founder of Allen Roth HQ, a blog about home design and improvements that was established in 2014. With her husband Brett, she writes tips and tricks they learned while renovating their house. Nadya handles the interior design and Brett implements her ideas in a cost-efficient way.